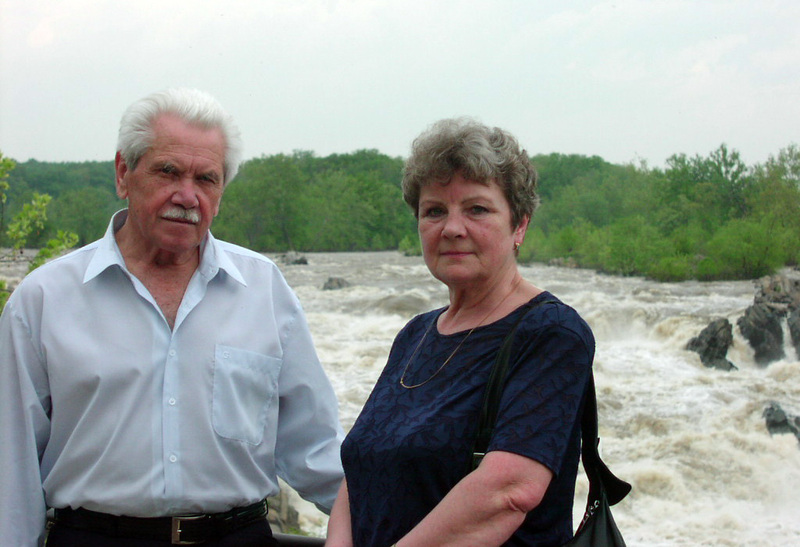 a new member of the Central Committee. 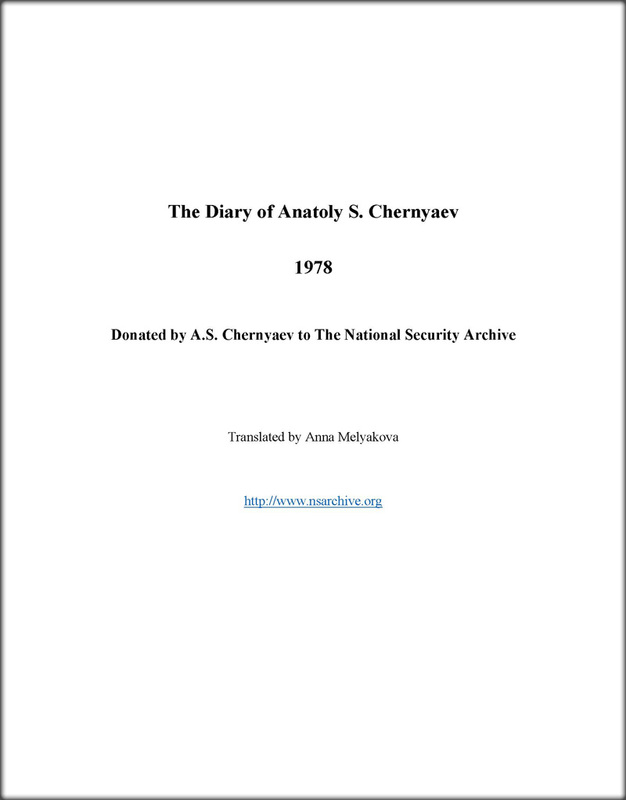 Washington D.C., May 25, 2018 - The National Security Archive marks what would have been Anatoly Sergeyevich Chernyaev’s 97th birthday today with the publication for the first time in English of his extraordinary Diary for 1978, written from inside the Central Committee of the Communist Party of the Soviet Union, where he was then a Deputy Director of the International Department responsible for International Communist Movement (ICM) and fraternal parties. Years later he would charm Chernyaev and the world.